Join us for the Kid’s Bike Race at the Benchmark Twilight Cycling Classic on Saturday – August 11, 2018! What is the Kids’ Bike Race? 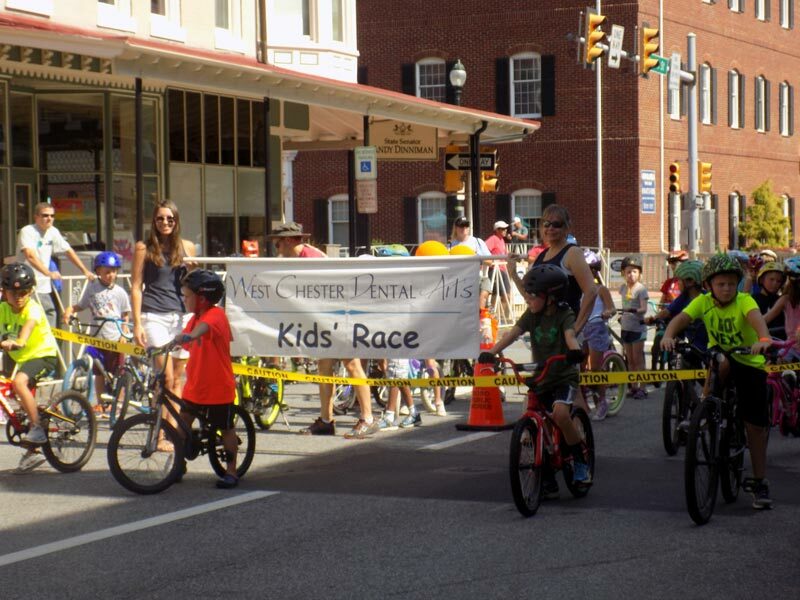 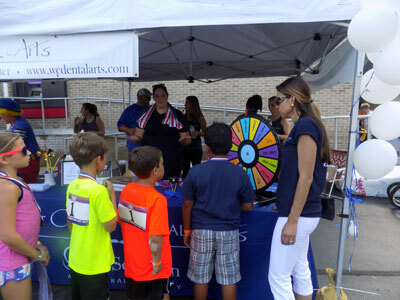 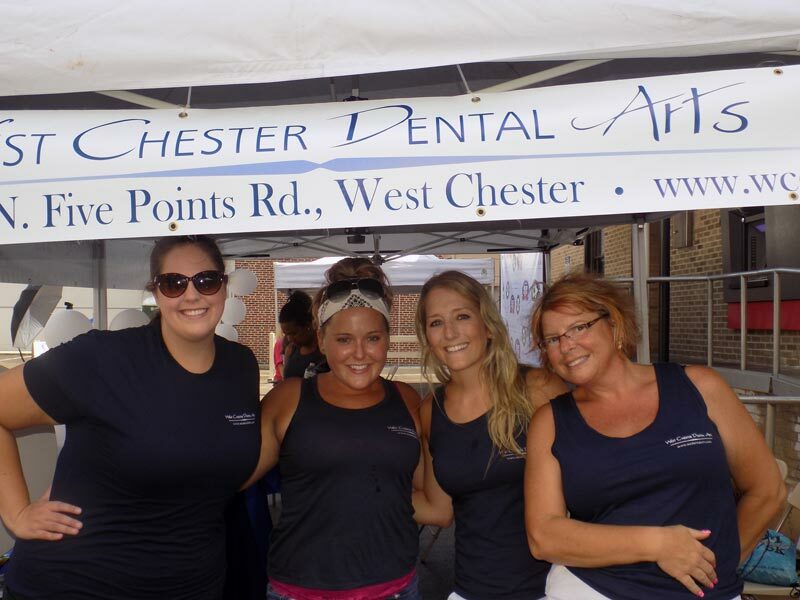 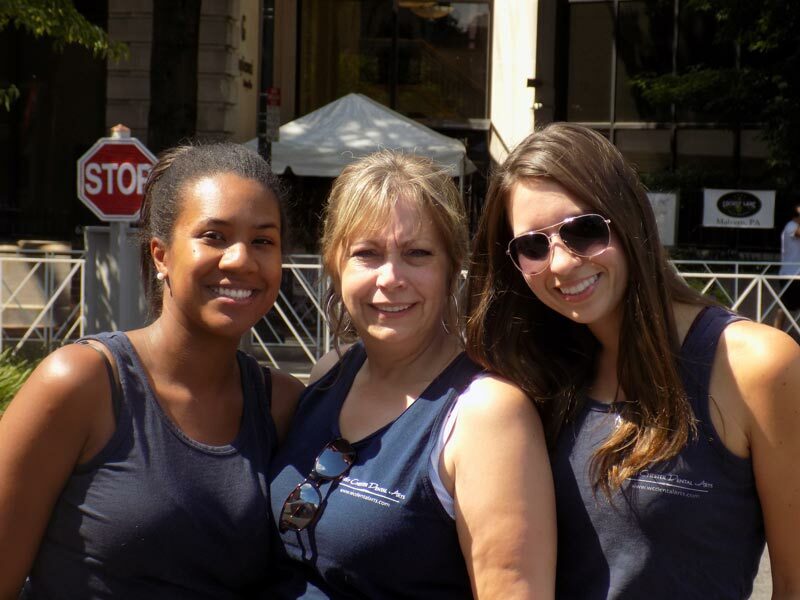 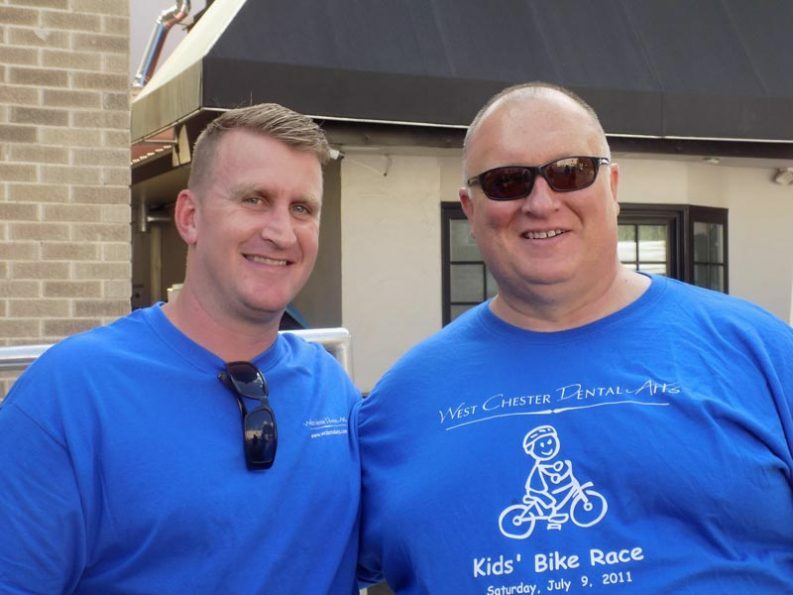 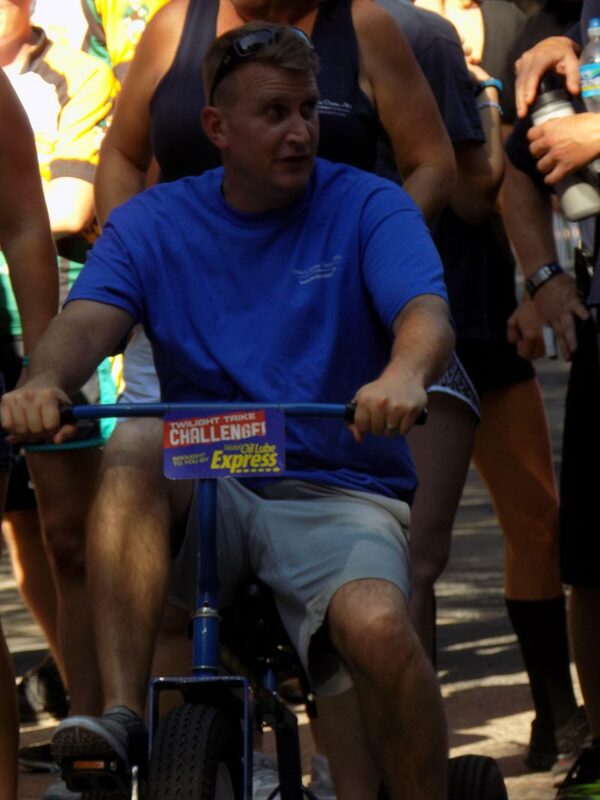 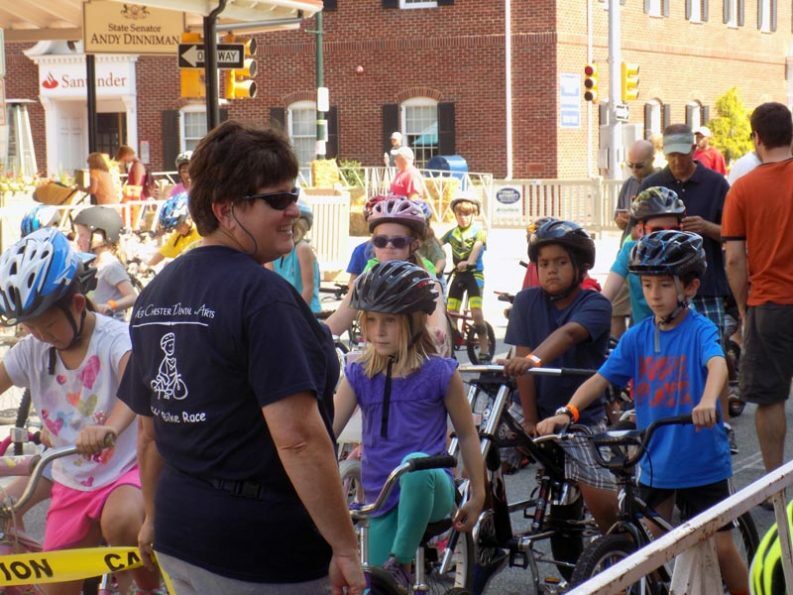 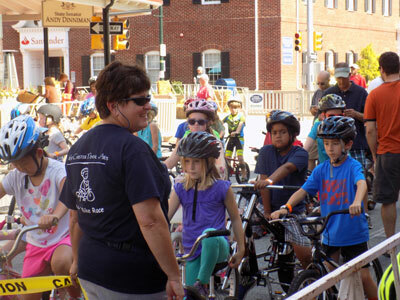 For the 8th year in a row, West Chester Dental Arts is the key sponsor for the Kids’ Bike Race! 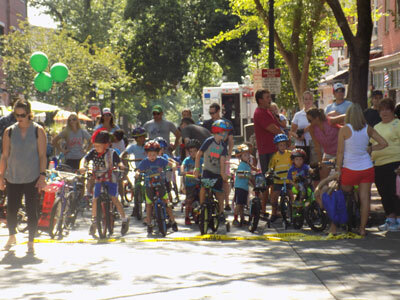 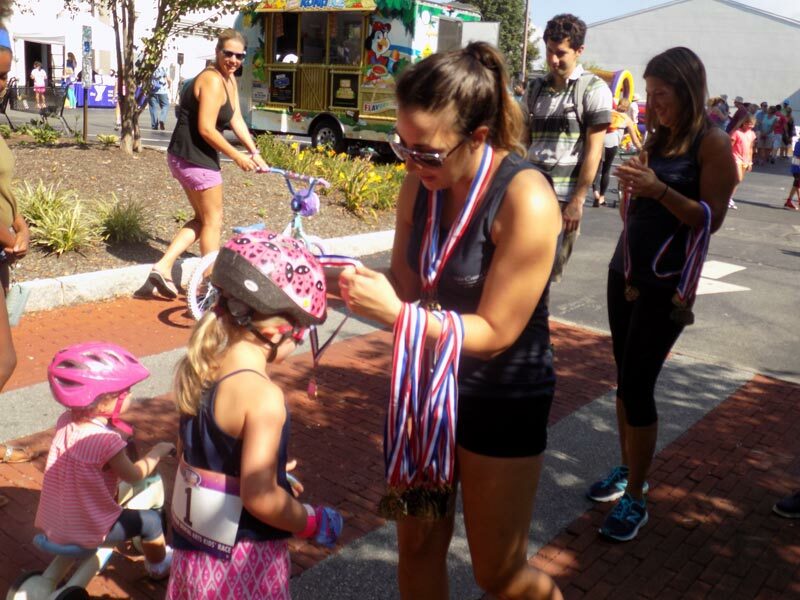 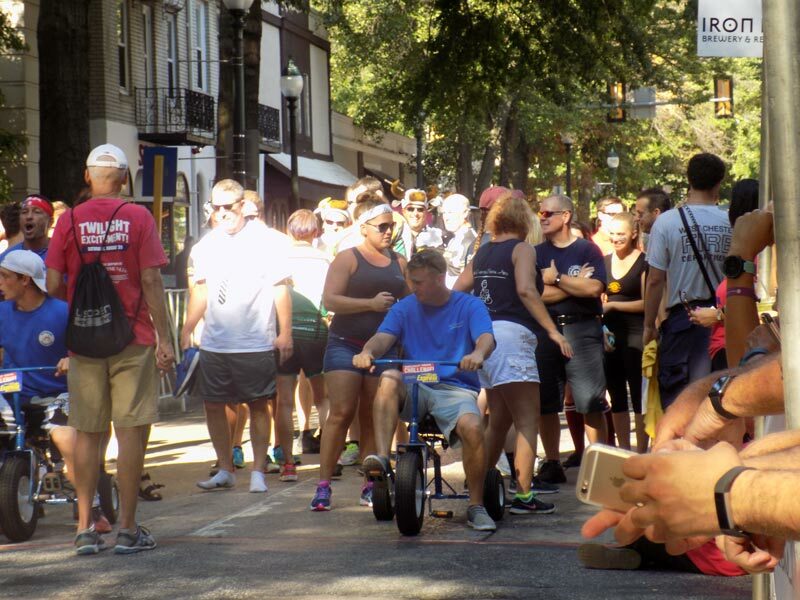 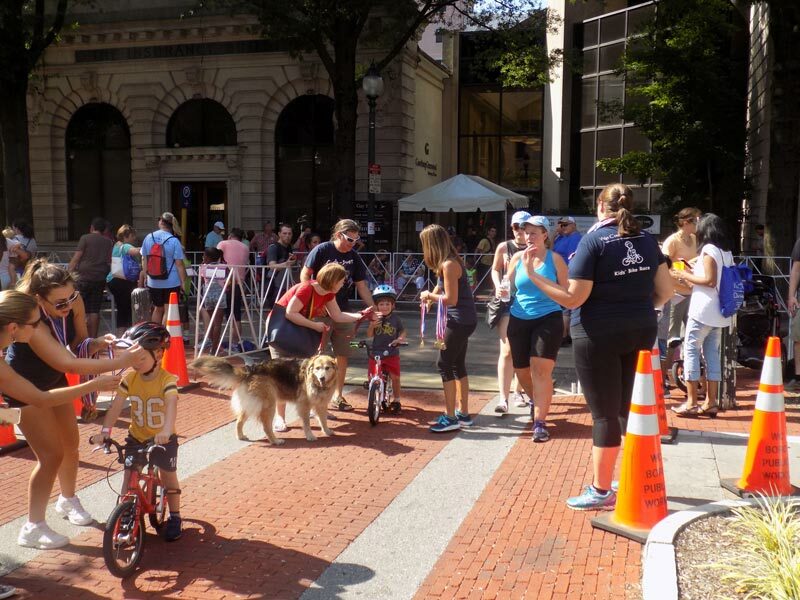 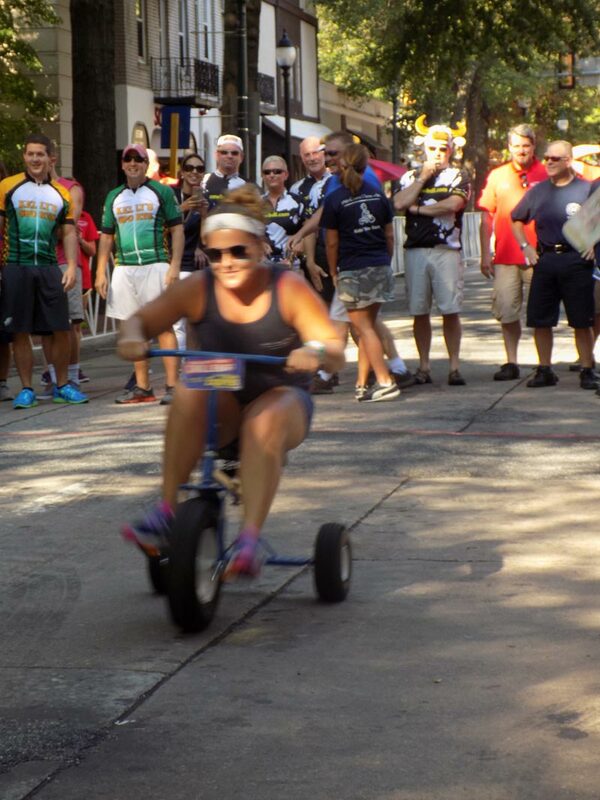 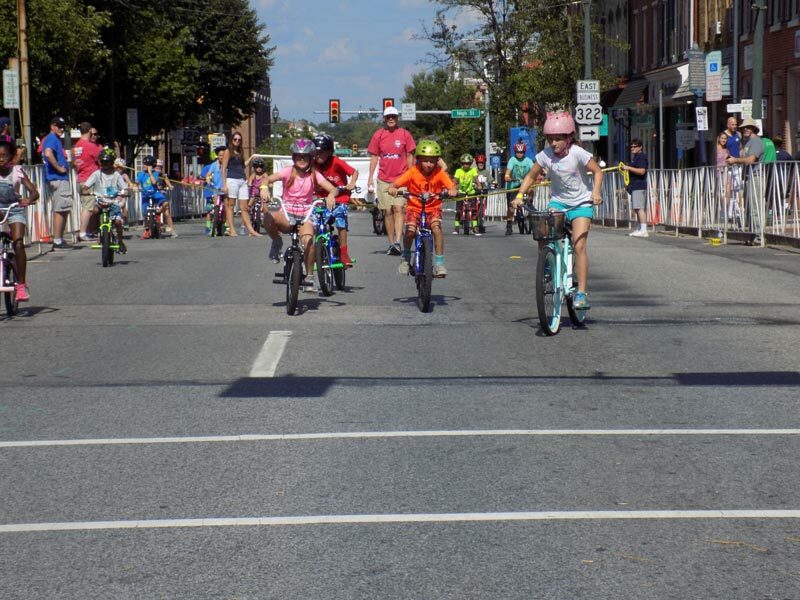 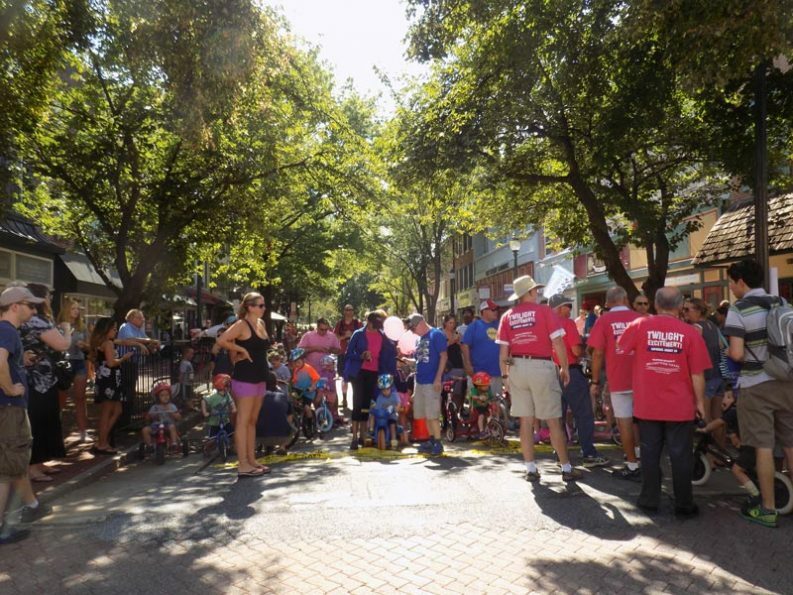 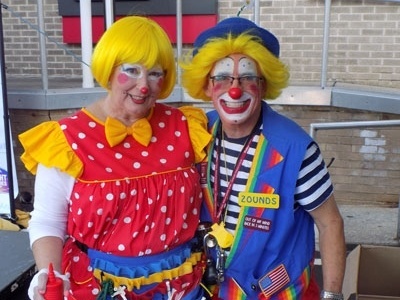 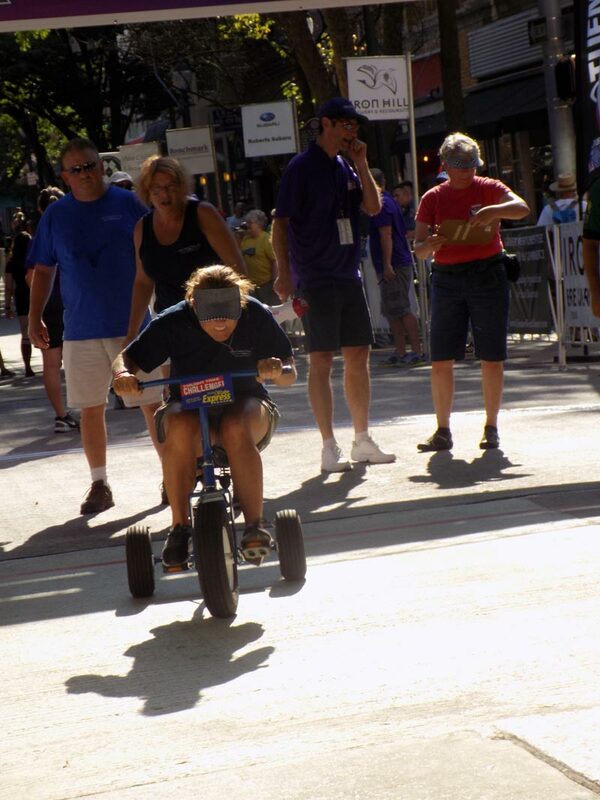 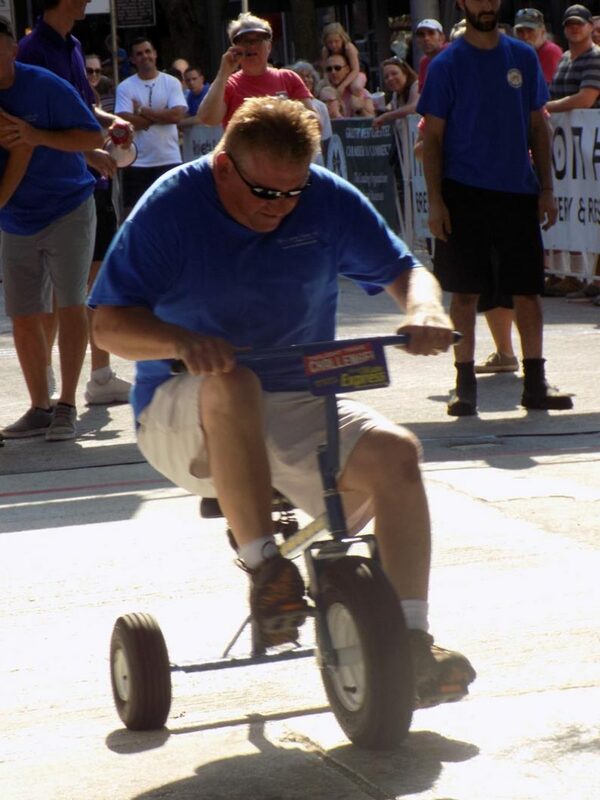 Come out for a fun-filled day where hundreds of children pedal their two- and three-wheel bikes fast and furiously towards the finish line while family and spectators await the racers with smiles. 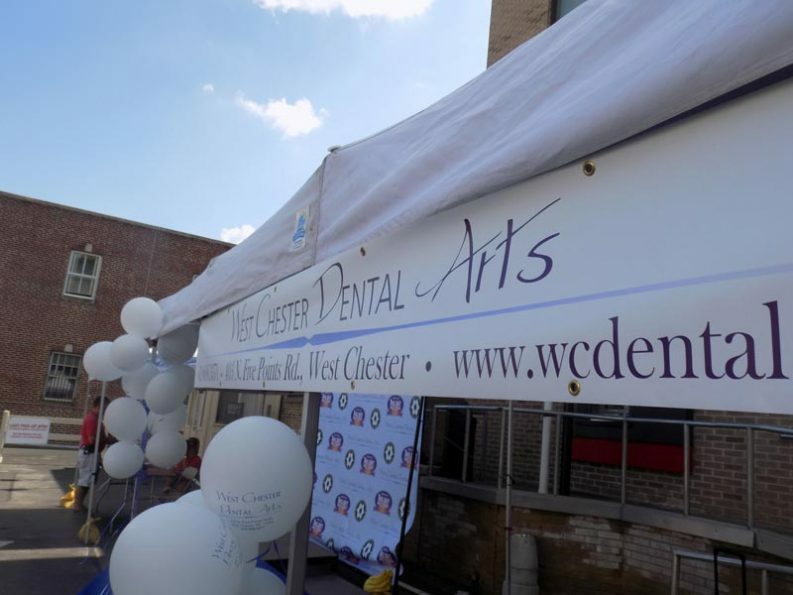 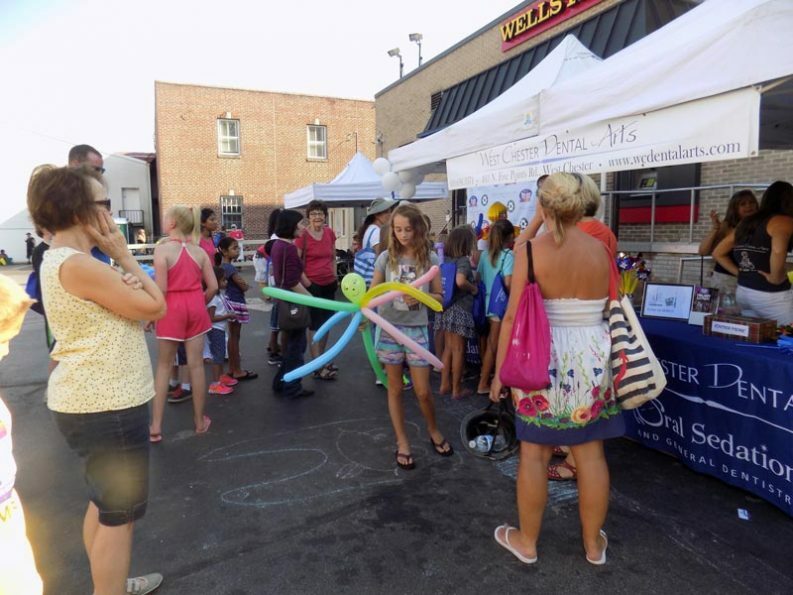 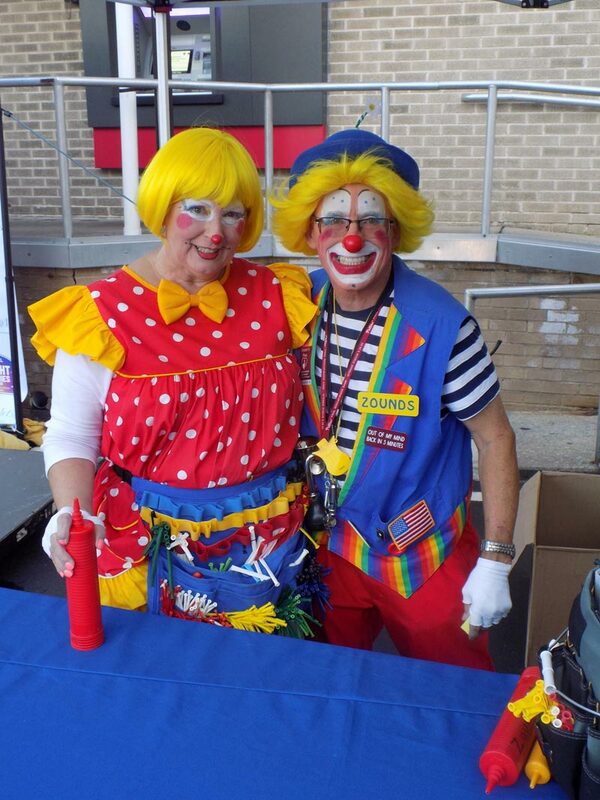 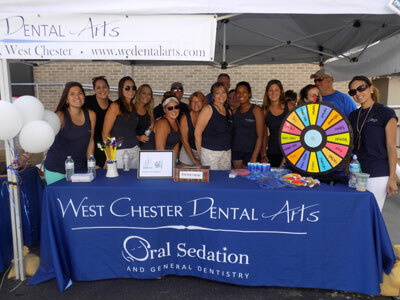 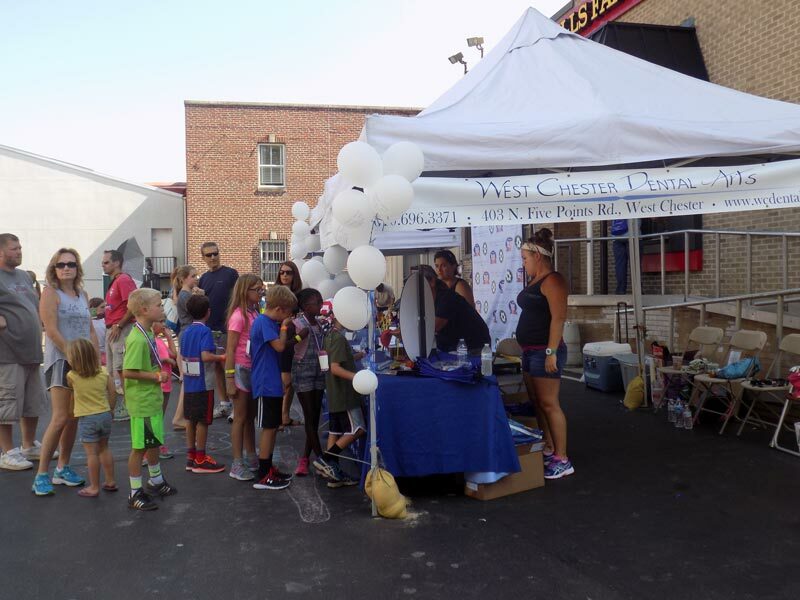 West Chester Dental Arts will be there offering free certificates for dental exams and X-rays along with giveaways of balloons, patient care packages, coloring books, pens, kids’ backpacks and temporary tattoos. 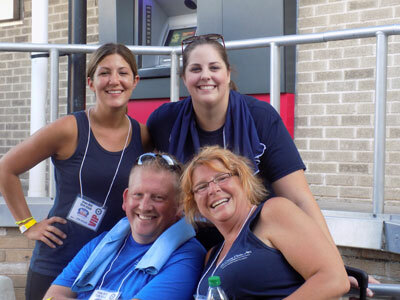 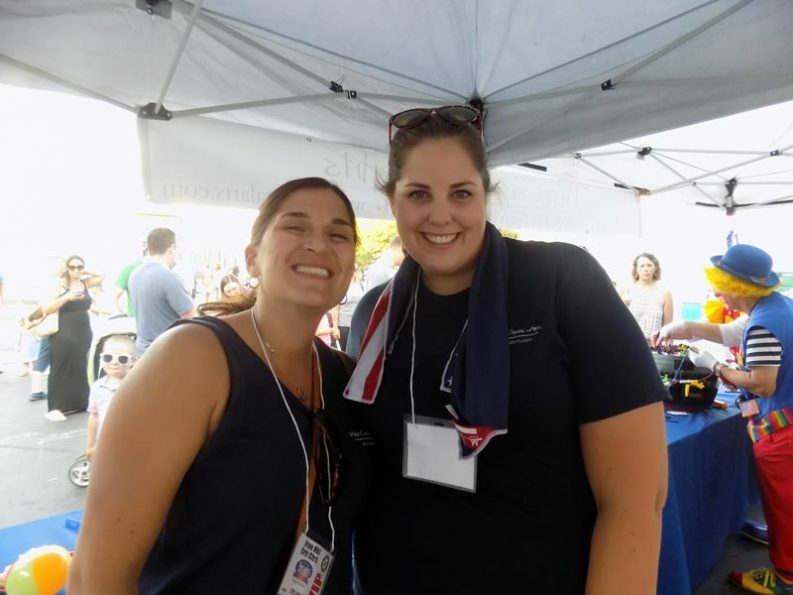 Every participating child will go home victorious with an official medal and an overstuffed gift bag compliments of West Chester Dental Arts. 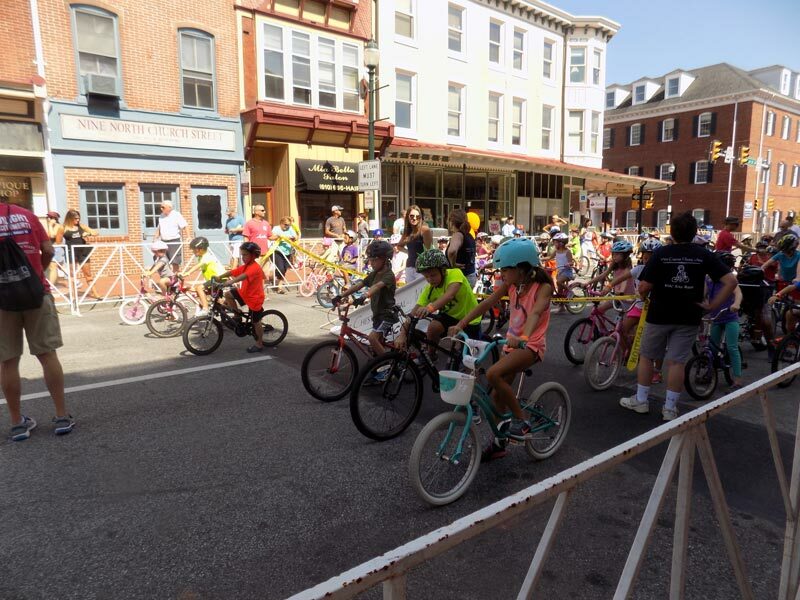 Visit the official Kids’ Bike Race page for more information.